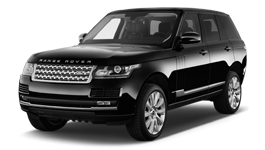 We offer the finest SUV rental service in San Francisco with Range Rover Sport Supercharged SUV as our prime rentals. 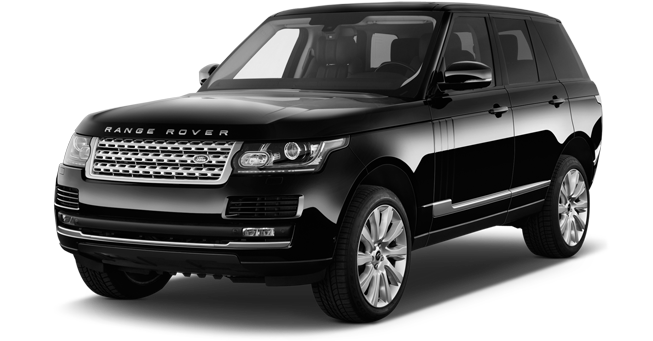 San Francisco is an adventurous city and going about it in an exclusive Range Rover SUV means that the best is set for you. The SUV in all its best capacity is the perfect ride around the city. 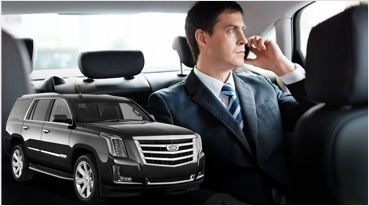 With this SUV you can go to San Francisco Vinters Market, Fat Grape Winery and have a close moment with dear ones. 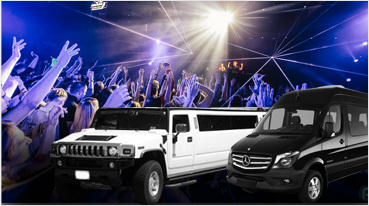 This ride is perfect for rental for those who like to go past any city with ease and get a feel of all that is around. With it, you can head to the best of restaurants in the city or go to grand hotels like The Fairmont, Omni, Inter Continental, and the Hotel Monaco to name a few. 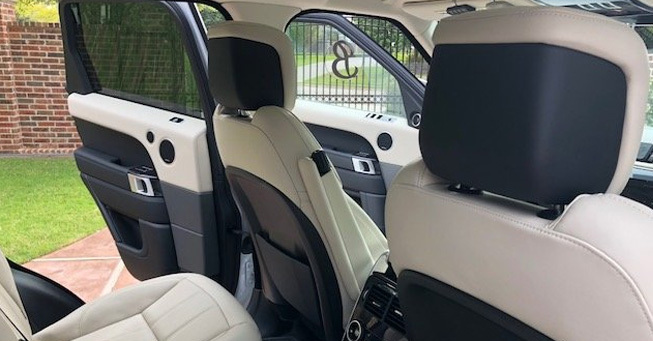 Since the Range Rover Sport SUV is all about fun and a perfectly smooth ride, you can travel in it for any occasion. It is also perfect for sport lovers who wish to travel in speed and keep in mind the fun element at all times. In case you have a friend you have to pick up from the San Francisco, SF airport, this SUV is a must. Your friend will be super thrilled to see such an awesome ride and on your way back; you can together enjoy the sheer leisure of the city. You can view the best sightseeing spots like Golden Gate Bridge or enjoying the beauty of Pier 39, Bay Bridge, Fisherman’s Warf or Twin Peaks. 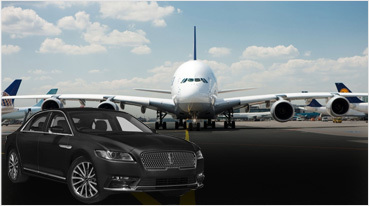 In case all this and more is in your mind then call us right away as we give you the perfect ride to go about in the city in style.